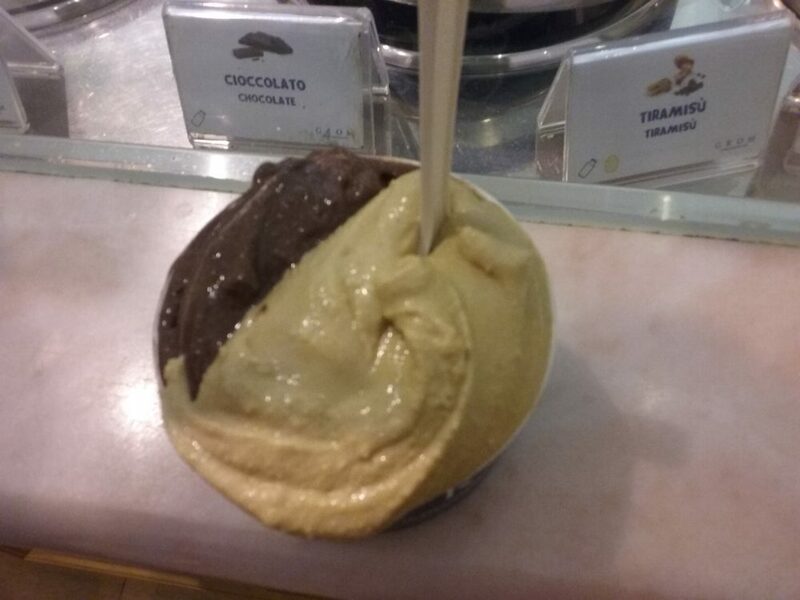 Grom had classic Italian gelato flavors like stracciatello (chocolate chip) and nocciola (hazelnut) but also has inventive monthly flavors. The tart frozen yogurt deserves special mention because of the delicate lemon flavor and whipped creaminess. People are also pretty crazy about the sides. Some of them, like the whipped cream, are sent from Italy to California and New York. My host told me they are often out of whipped cream because it is just so delicious. This was a nice end to a spicy Thai dinner and I would probably go again. I just am kind of in awe of how fancy they are.